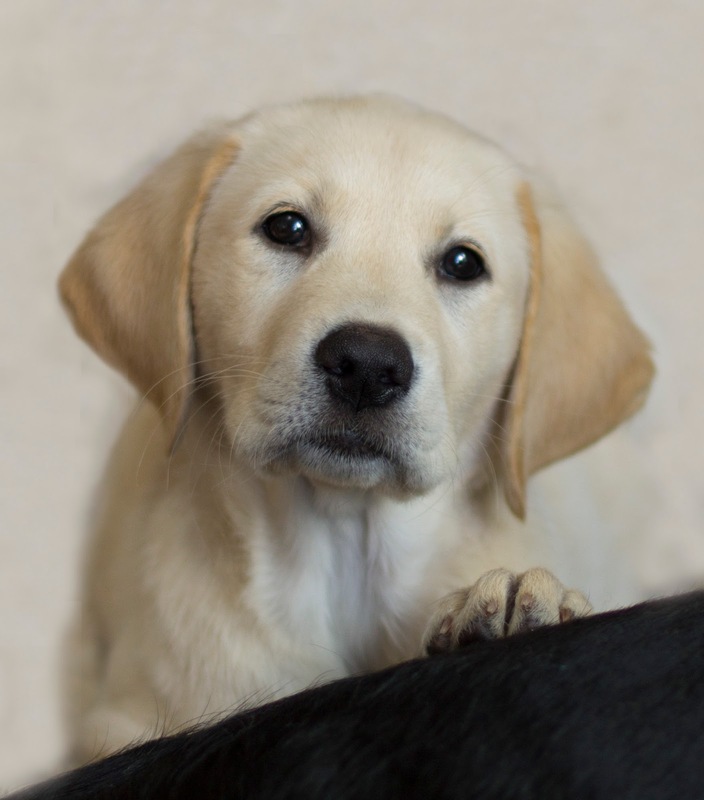 Twiglet - Guide Dog Puppy: Crocapup! Twiglet is ten weeks old now and in full crocapup mode! 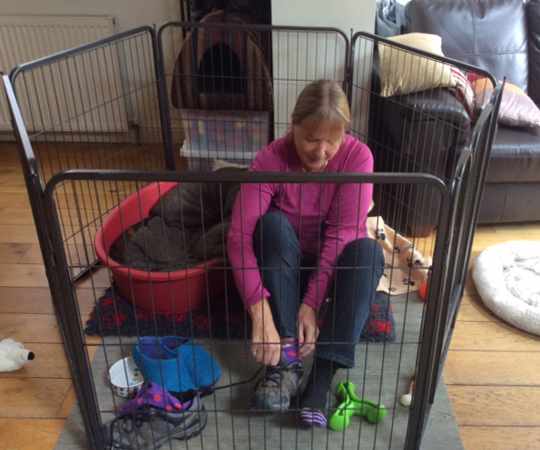 So her puppy pen is a safe place for Tatze when the biting gets too much, and for me to put my shoes on!